The Leeming Spartan Cricket Club’s Hall of Fame was introduced in 2005 as a means to honour and recognise the extensive on-field contributions of our leading players, since our inception in 1918. To ensure the quality of new entrants is upheld, there is a strict criteria in place, and dictates that an inductee must have played more than one hundred First Grade games, to an exceptional quality and standard. Furthermore, off field work, whilst not compulsory, also contributes to the success of an applicant, as does their career outside the First Grade. Certainly however, First Grade status is the single most major determinant. 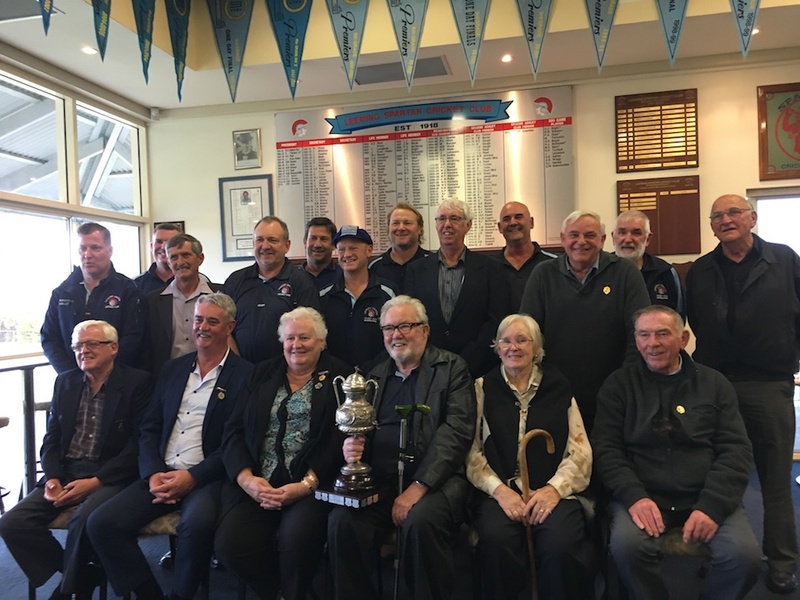 A full list of Hall of Fame Inductees is visible below, with each recipient provided with a brief career overview and a list of personal statistics during their time at the Spartan Cricket Club. Many provided the Club with exceptional leadership, playing statistics and off field contributions, and those on this list can be, without any doubt, seen as being some of the greatest players and clubmen in Leeming Spartan history. Harold Bell was an aggressive right hand bat, and right hand medium pace bowler for the Spartans, since his debut in 1959. He was quickly recognised as the best fielder in the Association during the 1960’s, and would go on to play nearly 170 First Grade Games. Bell would captain the Club only once, but accumulated a mammoth 6322 runs and claim 181 wickets for the Club, take 127 catches and play in four Premierships, thereby making him certainly a worthy recipient of the Spartan Hall of Fame. Paul Clement is an outstanding fast bowler and capable right hand batsman, who was the mainstay of the Leeming Spartan First Grade during his time at the Club. Paul had a very successful WACA career before joining Spartans, and was pivotal in helping us ascertain our first First Grade Premiership in more than twenty years in 1992. In 1989, he took an incredible 46 wickets for the season in First Grade, and the following year scored 381 runs and claimed 41 scalps! He also sported one of the more menacing moustaches at the Club in recent times! 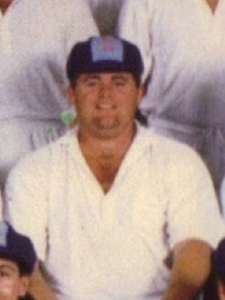 Paul Hitch was a right hand bat and fast bowler for the Leeming Spartan Cricket Club during the years of 1992 and 2001, who was responsible for many solo match winning performances. Paul had the very rare quality to turn a game on its head when he came to the crease – either with ball or bat, at times single-handedly heaving the Spartans into match winning positions. During our famous 1992 First Grade Premiership, our first in the top grade in two decades, Hitch was the leading run scorer, accumulating a mammoth 529 runs for the season, and top scored in the Final with 56 (out of 116). Frank McClumpha was an extremely capable medium pacer from the Spartan Cricket Club’s pre-war period, having played between 1931 until 1942, when the Club went into recession due to the increasing severity of World War Two. His figures are actually far better than those indicated here as the records of some of the pre-war era players, including Frank’s, have not as yet been uncovered. Regardless, from the statistics that have been uncovered, Frank’s record certainly speaks for itself, and particularly at a time with the fear of War, matting wickets, and bowlers regularly dominating the match, it makes him a worthy inductee. Ian McClumpha was a right hand bat and medium pace bowler who was the mainstay of the Club during the 1930’s, often regarded in the top ten clubmen of the twentieth century. As is the case with brother Frank, many of Ian’s records are not well established, and are believed to be far better than those here. It is known that in 1931, McClumpha accumulated 455 runs, and that by the time of our recession due to the Second World War, he would be the leading run scorer in Spartan history, some twenty four years at this point, with 2297 runs in total. In all of his 110 games at the Club, there was not one in which he did not captain, and he was the leading player during our 1934/35 Grand Final loss to East Fremantle (their last for over fifty years), where he scored 246 runs and routed Scots early in the season with a burst of 5 for 6. After the war, Ian returned as Club Captain, and later became the first post-war captain of Hilton Park. Barry Maher is a left hand, fast medium bowler who averaged an incredible 35 wickets a season during his time at the Club. He played a total of fifteen seasons at the Spartans from 1965, and was inducted as a Life Member in 1978, featured in two premierships (including one in First Grade in 1972, our last for twenty years), captained the Club and served on our Committee. During that successful 1972/73 season, Barry took a whopping 60 wickets, which included six separate hauls of five wickets or more in an innings! Later, he transferred to Phoenix in 1980 where he also had an outstanding career. George Mazzini was a sensational right hand bat and left hand spin bowler who would easily rank among the best all-rounders ever produced by the Spartan Cricket Club. 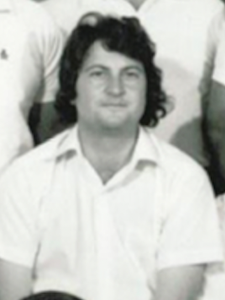 In 1977, George was part of our Under 23 Colts Premiership, later serving as Secretary, and became a Spartan Life Member in 1987. 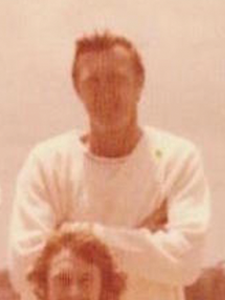 Mazzini led the bowling honours in our First Grade during the 1980/81 season, claiming twenty scalps, all the while still serving as Colts Captain, which played on the Sundays. Unfortunately he would be transferred through work to the country when at his peak. Pietroniro was an outstanding all rounder who batted and bowled left handed. He featured in our 1972 First Grade Premiership as a youngster, and then the following season played a pivotal role in the 1973 Second Grade Flag, where he accumulated an impressive 450 runs with a highest score of 145. 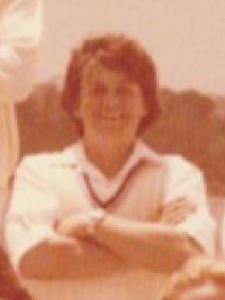 During a rare lean time in our First Grade, in 1978/79, Pietroniro was the standout, scoring 241 runs against quality opposition, becoming Club Captain the following season and taking 24 wickets. In 1982, continuing his outstanding career, Pietroniro scored 339 runs and took 33 wickets in First Grade as Captain, easily leading the statistics that year. 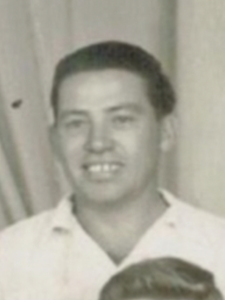 He was inducted as a Life Member in 1980. His career record is probably the best achieved in the history of the Club up until that point in time. George Pluske is often regarded to be the greatest ever bowler the Leeming Spartan Cricket Club has ever produced, and in a word, he was frightening. A right hand fast bowler with extreme pace who, George twice took an astonishing 70 wickets in a season. 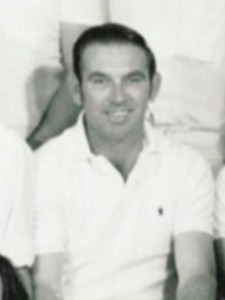 Debuting in 1955, Pluske would later become Captain and Coach of the Club, and thanks to his clever leadership and brilliant individual efforts the Spartans became the most competitive we had been in our history. Regularly capturing hauls of seven wickets or more, he would become the first Spartan to claim more than 600 wickets. He was also a very capable right hand bat (once scoring 69 in First Grade to go with his 6 for 20 earlier in the 1960/61 season) an outstanding fieldsman in any position, and a great clubman, who even in 2017, makes an effort to stop by the clubhouse, some four decades after his retirement! Joe Rayner was a very aggressive right hand bat and very capable leg spin bowler. Debuting in 1946, Rayner would later serve as Vice President for many years, and in 1962 slammed 105 against Scots in just over an hour. A year earlier, Joe was extremely unlucky not to play in a First Grade Premiership, which we lost to CBC by just twenty runs. He had actually clean bowled their star batsmen for nought around his legs, only to be given not out by both umpires (the central umpire thought the keeper had interfered with the stumps while the square leg umpire wasn’t watching at the time!). 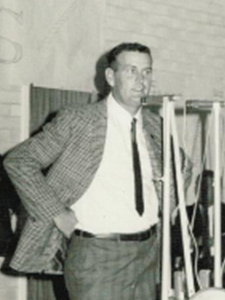 In 1963, Rayner displayed his customary aggression with a pair of lightning innings, including 94 against Palmyra and 88 in the Grand Final (also against CBC and resulting in another narrow loss) with each innings lasting 60 minutes. Later, in 1967 Joe captured 5 for 33 in our First Grade. He would become just our fifth Life Member in 1962, and would later join Medina (which became Kwinana) as their founding captain in 1970. Lew Read is a true Spartan through and through, and his name has since become synonymous with the Spartan Cricket Club thanks to his immeasurable efforts both on and off the field. Lew was a right hand bat and outstanding wicket-keeper who was regarded by many as the best batsman to have ever represented the Club. He was also an inspirational captain. Debuting in 1955, he would serve as First Grade Captain for many years, regularly accumulating more than 300 runs per season throughout the sixties, playing and leading us to a number of First Grade Premierships, before becoming Vice President in 1975. In 1964, he recored a ton and a 180 run partnership with fellow Hall of Famer Harold Bell in just 75 minutes, and was inducted as a Life Member in 1970. Wife Lydia and son Peter are also Life Members of the Club. A dedicated Spartan who wore the Club on his sleeve, we were both shocked and saddened at the sudden passing of Lew Read following major surgery in 1980, but will forever be remembered and immortalised in Spartan history as someone all young players should aspire to emulate. John Spencer was a very aggressive batsman and outstanding wicket keeper noted for his stumpings, incredibly off the medium pace bowlers (before the introduction of helmets). A First Grade Premiership in 1970, Captaining the Club the following season, and accumulating 308 runs in 1972 certainly prove John’s worth, but it was his excellent lower order batting during our 1972 Flag, scoring 380 runs at number seven to be our leading run scorer, on top of his regular stumpings and excellent keeping that makes him an obvious inclusion into the Leeming Spartan Hall of Fame. Spencer had an astonishing 88 stumpings and 138 catches behind the stumps in all during his time between 1965 and 1980, and was inducted as a Life Member in 1974. Ron Stanton was a truly outstanding right arm fast medium bowler and more than capable middle order batsman. His accuracy and control made him a leading bowler in the sixties and seventies. He had a sensational season in 1961/62 in our First Grade, as Stanton bowled with great determination in our Grand Final defeat to take 6 for 30 and 6 for 42 to finish with 12 for 72 for the match. Stanton finished that season with 48 wickets, with his best haul being 8 for 39 against Scots. 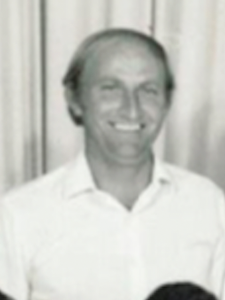 Off the field, Ron worked as Treasurer, served on the Committee and captained our Third Grade during the seventies, and was deservedly inducted as a Life Member in 1971. It is quite remarkable to think that it is Brian’s off field exploits that he will be best remembered for, because all the while, he had a hugely successful First Grade career at the Spartans. Brian’s work as President (for a record 27 years) and his extreme dedication places him at the head and heart of the Club, but he also took to the field as an exceptional opening batsman who never gave his wicket away – something that is becoming increasingly rare these days – and was a very capable off spin bowler. He holds the record for most Premierships as captain, and proved the perfect partner for the exciting brilliance of Read, Bell and Spencer, more than often accumulating century run partnerships. Brian was certainly doing his job, placing the team above his own personal endeavours, knowing full well that a century opening stand would more often than not result in a victory for the Spartans. He also became the first Spartan to carry the bat in 1960, a sensational lone effort against a tumbling of wickets at the other end. Peter Read, son of fellow Hall of Fame inductee Lew, is a hugely prolific scoring top order batsman, who finished his career with a Spartan record 9036 runs and 400 games. 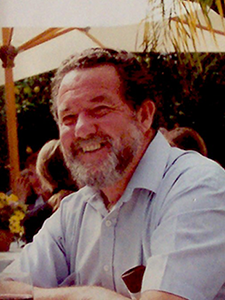 Peter was involved in many partnership records, and was inducted as a Life Member in 1983, before becoming President in 2000, in what was a short (by comparison), but hugely successful period for the Club. 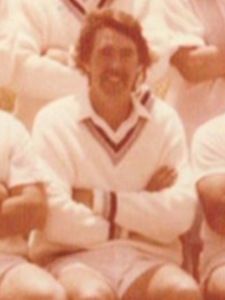 In 1980, he was our leading batsman, accumulating a mammoth 489 runs and two centuries, became Secretary the following year, and then in 1984/85 was very consistent in making 329 runs for the season, became Treasurer the following season, and then rounded off an excellent period on and off the field, with 342 runs in 1986/87. 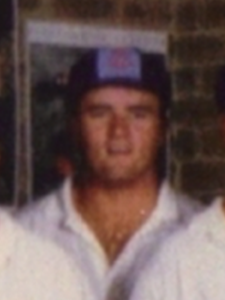 By 1992, Read had become our Second Grade Captain, an older and experienced head needed to lead the side, and did so from the front, wracking up 538 runs in what was a new grade record. He continued to captain and perform superbly until his retirement in 2003, where he left as the Spartan leading run scorer and games holder. David Blight was a high quality swing bowler, who later in his career turned his hand to batting, becoming a genuine all-rounder, scoring centuries and captaining the third grade side to a premiership. 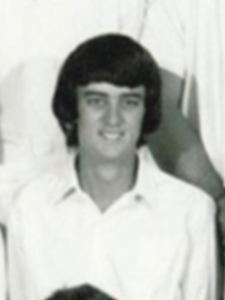 Blight also served as Treasurer of the Spartan Cricket Club, originally coming up through the ranks as Colts Captain in 1980, before becoming a regular in the First Grade in 1983, capturing 24 wickets that season. Later, David would claim 22 wickets in First Grade in 1986/87, before becoming a very capable batsmen in the second, third and fourth grades in the years to follow, and in 1991, made a very impressive 657 runs for the season. 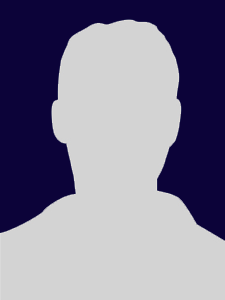 He would go on to become Vice President, serve on the inaugural committee of the Leeming Sports Association, and incredibly, in 2018, will become the first Spartan to have played 500 games, making him the only active player in our Hall of Fame. 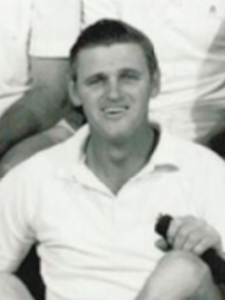 Peter McGilvray was certainly an outstanding player for the Leeming Spartan Cricket Club, who did it all – he served as an all-rounder, Club Coach and First Grade Premiership Captain. McGilvray, had been an outstanding player and captain at Hilton Park, retiring from the game prematurely, before being persuaded to make a come-back as captain-coach of Spartans. His very forthright style soon made an impact on the training and playing standards of our club and as a consequence there was success in the First grade for the first time in many seasons. He led from the front, amassing 443 runs and 14 wickets in his first season at the Spartans in 1988/89, followed it up with 493 runs the next season and 594 the next. 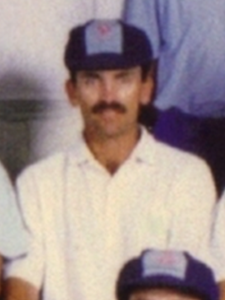 McGilvray captained us to our first Premiership in the First Grade in twenty years, when in 1992, produced a fine all round performance during the season with 440 runs and a further 14 wickets. 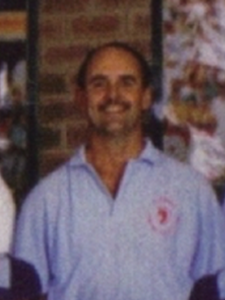 Peter later captained second grade in a development role, was inducted as a Life Member in 1998, and is a most deserving recipient of Spartan Hall of Fame status. There have been no new entrants into the Spartan Hall of Fame board since 2008, but with an exceptional number of worthy candidates, expect to see a number of new faces inducted in the coming years, particularly with our Leeming Spartan Centenary in November 2018. Once all criteria is met, any potential new entrants are to be decided upon by past members at their discretion, with a formal induction process occurring at the next Club Windup or major function. There is however, no minimum yearly requirement for new members of the Hall of Fame, and it is infrequently updated as the years progress. There is often much speculation as to who new members may be, and there are many names in consideration, some of whom will likely be inducted during our one hundredth anniversary. Spartan Life Members pictured in June 2017, featuring a few faces not seen in many years and more that feature in our Hall of Fame (in bold below).